For a while, rumours about the next BMW M3 going hybrid were pretty persistent. More recently, however, reports seem to have been suggesting a car that’s more of an evolution over the outgoing F80 generation version, with no electrification going on. We’re still looking at a twin-turbo straight-six, but with a little less weight and more rigidity from the G20 3-series’ stronger body. Happy days. 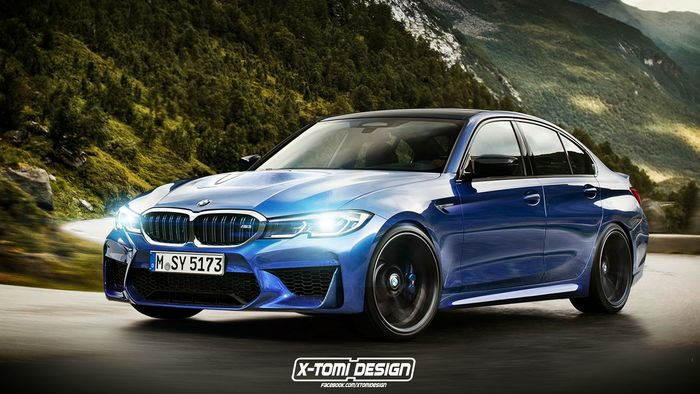 But the 2020 M’d 3er - imagined above by X-Tomi Design - and also the new M4 are both expected to have one feature that’ll set them apart from their predecessors: all-wheel drive. 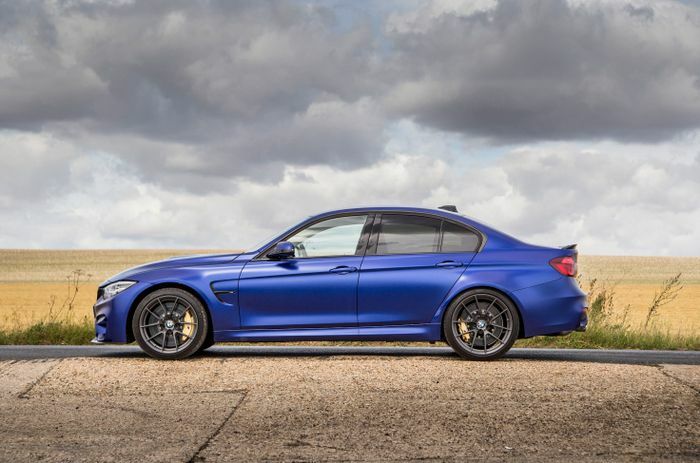 But don’t panic, M3 purists - Car Magazine reports that base versions of the cars will still be rear-wheel drive. 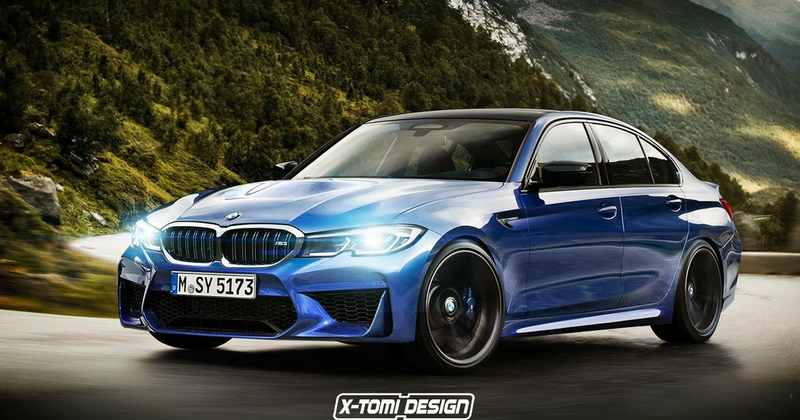 The all-wheel drive models will have a similar switchable rear-drive mode to the current M5 and the incoming M8, meanwhile, should owners of these fancy slaying the rear-most tyres. There’s even talk of back-to-basics M3s and M4s, referred to internally at BMW as ‘Pure’. These will be the only ones available with a manual transmission, and it won’t be possible to option the fancy all-wheel drive system. Power and torque figures will inevitably rise too, comfortably exceeding the outputs of the M3 and M4 Competition models. These develop a punchy 444bhp and 406lb ft, as a reminder. We should hopefully be seeing both new M cars at the Frankfurt Motor Show in September.